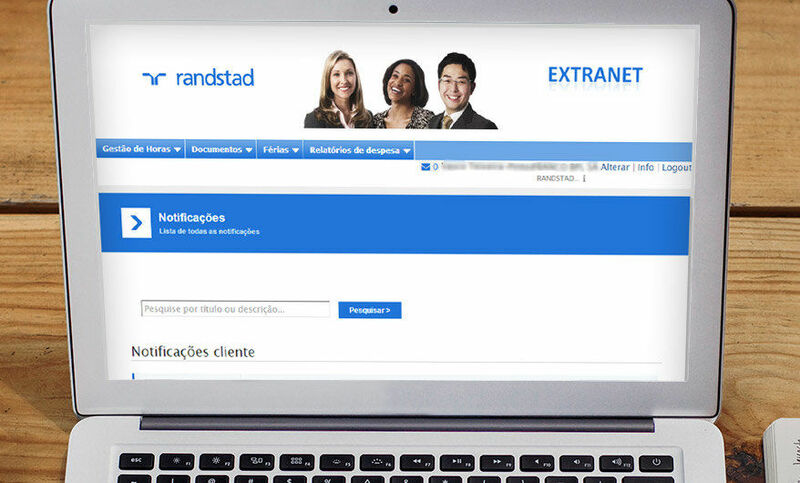 Randstad’s two-year-old customer portal built with .NET was no longer meeting business needs. The portal served more than 20,000 users but was showing signs it could not scale further. Driven by their business to increase features 20 percent, Randstad’s IT team estimated a six-month development project. However, they also wanted to future-proof the system. Instead of updating their existing portal and making the changes in .NET, Randstad made the strategic decision to build an entirely new customer portal using the OutSystems platform. In only four months, a team of three developers built an entirely new portal. Two months later, version two was released based on real-time change requests from business users. The Randstad Customer Portal is now a custom solution that is future-proofed and growing in user adoption. Randstad is a global leader in the Human Resources industry and sees its responsibility as taking an active role in developing the industry. In 2011, they provided employment for over 576,000 people around the world. Randstad’s customer portal was a two-year-old .NET system serving more than 20,000 users, suffering severe performance problems, and not keeping up with current business needs. After a detailed analysis, Randstad’s IT team estimated that adding a 20 percent increase in functionality would take six months to develop in .NET. But the real challenge was how to future-proof the system to support low-cost and immediate change. Throughout the portal's existence, business requirements changed, processes and workflows were adjusted, and new needs were identified (real-time reporting, timesheet approvals, document management, expense validations, and a growing user base). But above all, the overall performance of the system was not coping with extra demand. It took a full year to develop the original portal. The architecture was becoming increasingly more complex to maintain and develop and was hindering IT from efficiently delivering new features in a short timeframe. For example, ramping-up developers to perform bug fixes took two weeks when some changes needed to be deployed in a couple of hours. 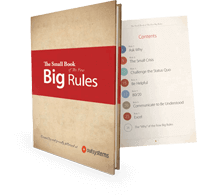 Randstad made a strategic decision to use the OutSystems platform. Choosing OutSystems gave IT the ability to respond quickly to business needs and virtually eliminate change request backlogs. 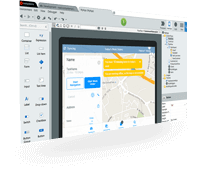 OutSystems also delivered applications with an amazing user experience that could deploy across any device type. Randstad knew that by using the OutSystems platform instead of traditional .NET development, they would lower maintenance costs, respond quickly to future change, and reduce the ramp-up overhead of new developers. Randstad delivered a Customer Portal that fosters and streamlines collaboration between Randstad and its customers delivering 24 x 7 self service, real-time access to information and analytics - all with amazing user experience. 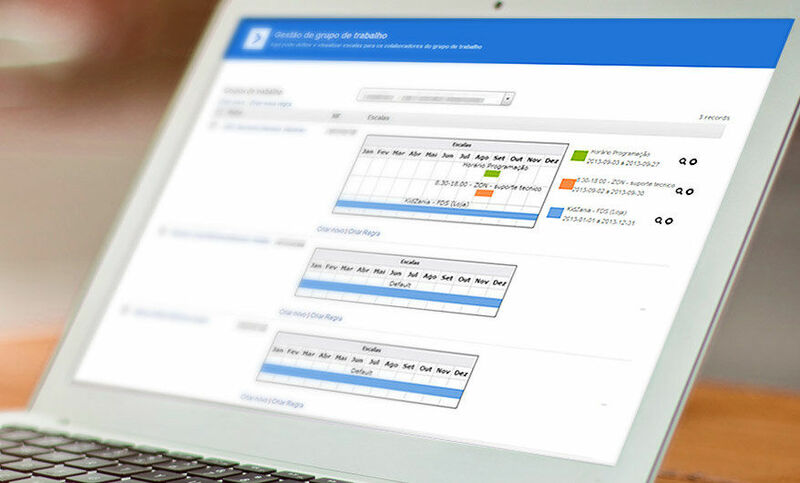 Randstad completely replaced the legacy .NET portal with a modernized version developed using the OutSystems platform. This solution offers new features including vacation management, ERP integration, and process optimization. Several workflow processes were optimized and simplified in order to reduce the effort needed to complete tasks and to reduce new user’s training time. Today, Randstad’s Customer Portal is unlike anything seen in their market and has become a real competitive advantage. Randstad’s Customer Portal is delivering real value as it has helped increase overall customer satisfaction. Internally, user adoption has grown steadily with new business units adopting the solution because it streamlines complex workflows and reduces error-prone manual labor. There were dramatic improvements in performance compared to the legacy .NET system that was replaced. End users identified the top benefits of the new solution as the ability to quickly access information 24x7, accuracy of the information, ease of use, and increase in staff productivity. With this strategic move, Randstad’s IT team completely replaced a system that was becoming hard to maintain and develop. The team had version one of the new solution running in just four months. After a total of six months of development, new features were added. The team delivered an entirely new system with the same effort that was estimated to simply extend the existing system. The response time for change requests and improvements went from weeks to days or sometimes hours, and ramping up developers now takes one day compared to two weeks. 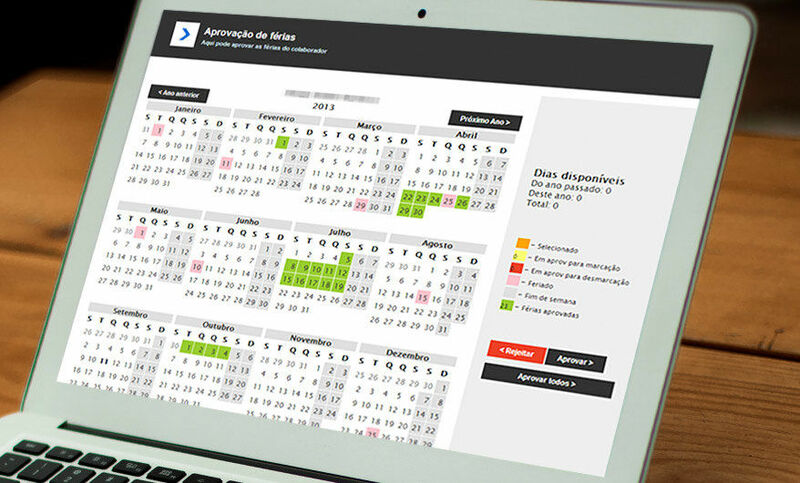 The Estafeta development team produced their new application, MiEstafeta™, with OutSystems in just 11 weeks. 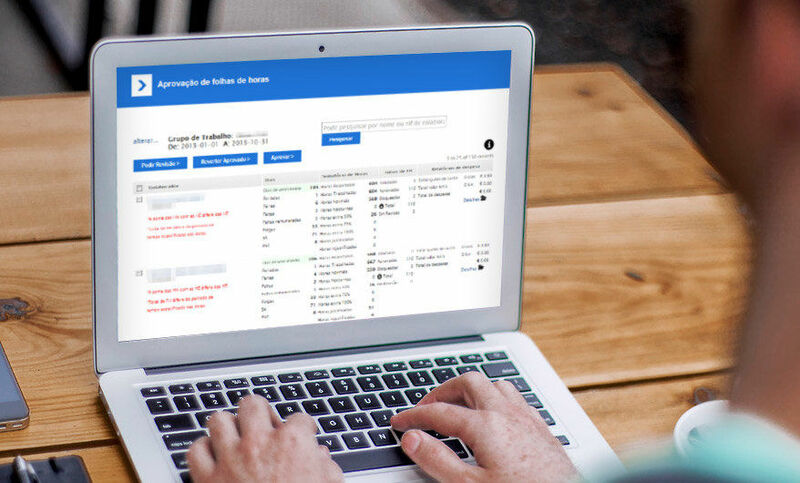 The app provides a single portal where Estafeta customers and employees can access everything they need so that users no longer have to keep track of multiple sets of login credentials.